We’ll find out what’s going on, schedule a pickup or drop it off, and we’ll get to work. And you’ll have your PC back in no-time, working like never before. Services Include: Reinstalls, spyware/virus removal, bootup problems, PC Repair/component replacement, upgrades, and anything else that goes wrong. We are a complete computer / Technology / IT service for small businesses. 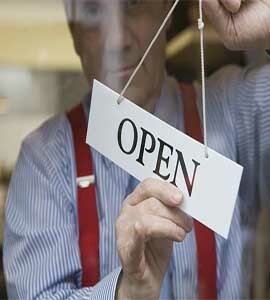 We like to say we bring world-class, corporate-level IT services to local businesses. There’s no need to duct-tape it or call the hipsters from the big box stores – we’ve got the professional IT services you want, at a price that will fit your budget. 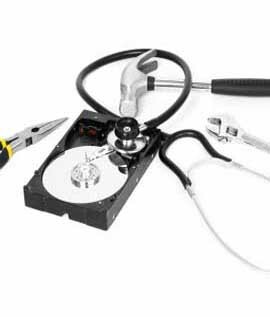 We understand this hard-drive may be critical to the business needs you have or your personal information may represent days, weeks or even years of essential personal data. The expert engineers we call our partners have renowned experience with hard drives from every manufacturer, and have the proficiency and skills to deliver the results you need when you need them. We’ll provide you with a warm inviting place to access the Internet, play games, create documents, print documents, and chat with friends using voice and video, as well as a number of other computer-related tasks. We encourage you to take advantage of our computers which are fully loaded with games and software. Do not fret you can still bring your own laptop or tablet and hop on the free WiFi. We know and understand the small businesses owners and graphic designers in Loretto need perfection and top quality when it comes to marketing materials. Our promise to you and you will see with every printed business cards, postcards, brochures, and calendars is the commitment to quality and perfection you demand. 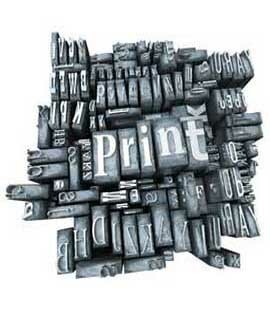 We will deliver unmatchable printing quality at a price you can afford.